In case you missed it, last night the CSI franchise ended a 16 year run on Australian TV. 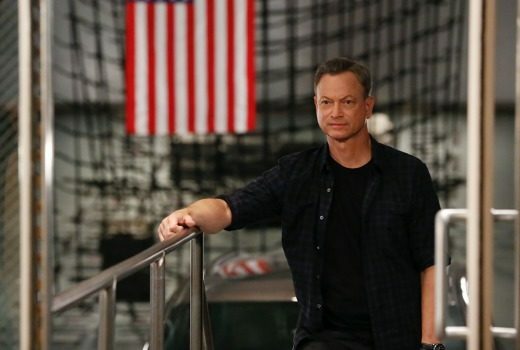 Seven’s Criminal Minds spin-off is coming to Mondays. 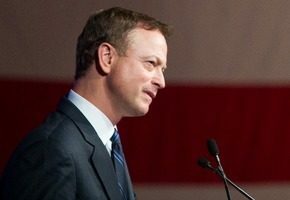 Sinise will star as a veteran of the division of the FBI that helps Americans who find themselves in trouble abroad. 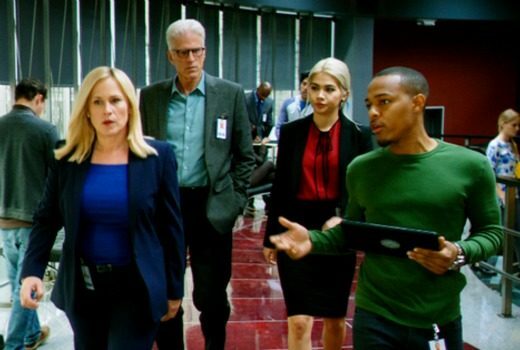 CSI: New York is returning to air next week, picking up from Season 8. 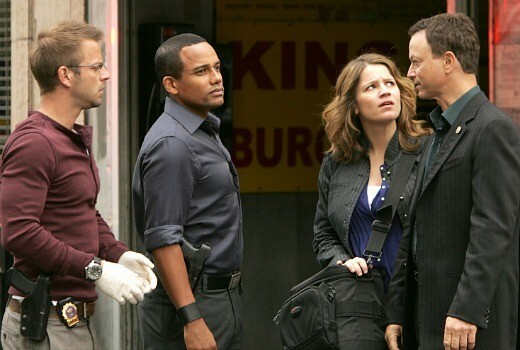 Axed: CSI: NY, Body of Proof, Rules of Engagement. Plus Southland, The New Normal, Vegas and news on Burn Notice. 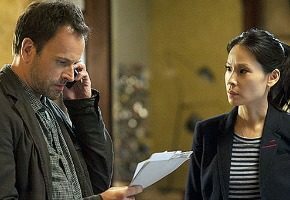 Renewed: Elementary, Hawaii Five-0, The Mentalist, The Good Wife, NCIS: LA, Person of Interest, Survivor. CBS also renews 2 Broke Girls, Mike & Molly, Blue Bloods, The Amazing Race and Undercover Boss. 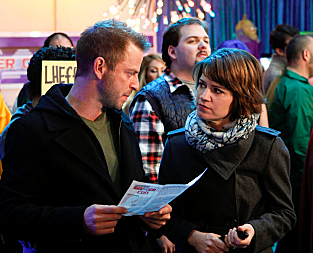 CSI / CSI: NY crossover: Mac meets D.B. 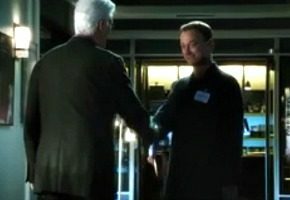 A CSI crossover episode sees Gary Sinise and Ted Danson’s characters meeting on screen for the first time. Nine’s first week of summer includes a mix of replays and US premiere episodes. Sting in the tail of Monday ratings for Seven, Nine, TEN. 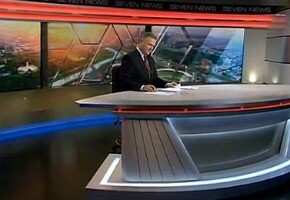 Ratings: ABC News outranks both Seven and Nine News, because Seven News Melbourne is plummeting. And TEN has a shocker of a night. 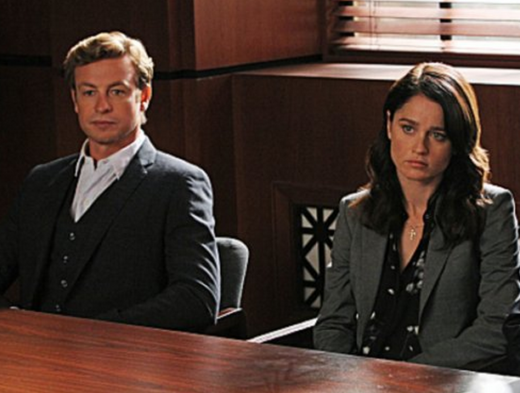 Nine is fast-tracking new episodes of The Mentalist to our screens from next week. Also new CSI: NY coming. Renewed: CSI: NY. Axed: CSI: Miami, Unforgettable, A Gifted Man. After 10 seasons Horatio Caine will finally be separated from his sunglasses as CBS announces more axings and renewals in the US. 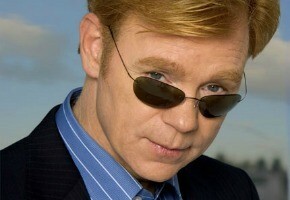 TV1 has acquired the original CSI plus CSI: Miami and CSI: NY for Pay TV.